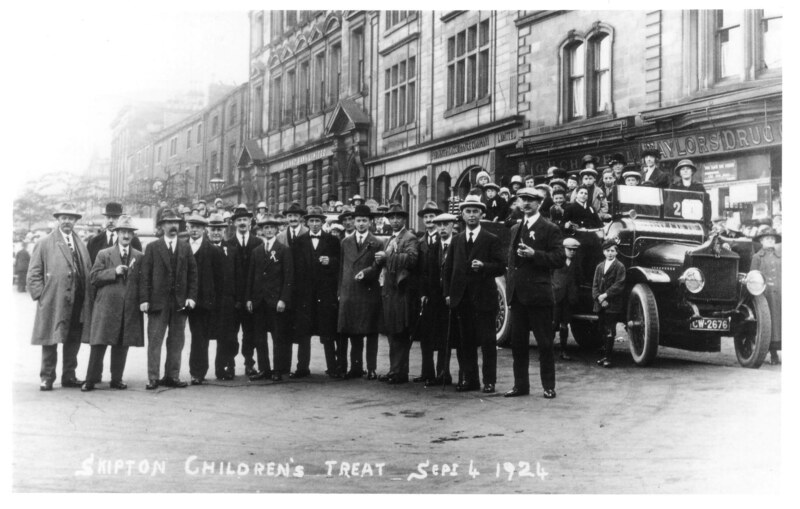 Skipton Children's Treat, September 4 1924. Charabanc outing. 4th from left: Billy Greenwood.